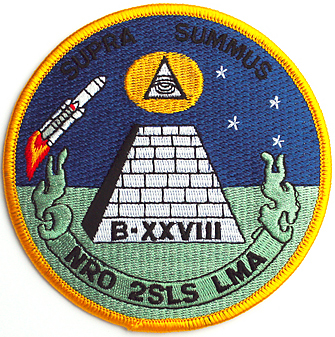 An actual Nat'l Reconnaissance Office (NRO) satellite launch patch. Uh huh. More here. A young George Washington. Huh, why's that hand in there? Who does he think he is, Napoleon? Read on, MacDuff. 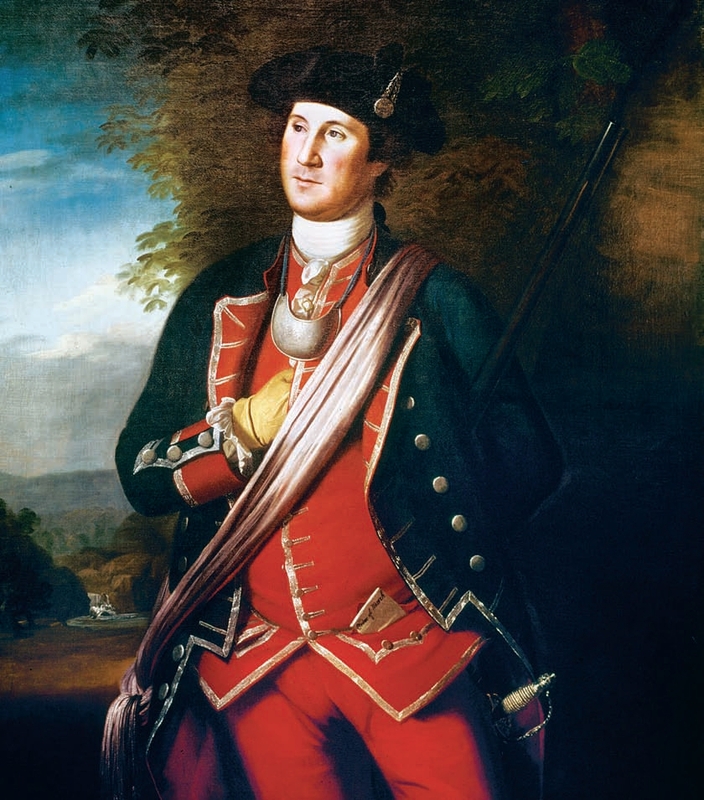 Look at Georgey (above) showing the sign of, "The Hidden Hand," Master of the Second Veil, a Freemasonic symbol that tells other initiates that he (or she) is part of the brotherhood, and that said actions are motivated by Masonic thought. As Freemasons all, George and the other Founding Fathers were in the know, but some perhaps didn't like where things were headed, as is clearly evident in George's quote above. At the very top of the myopic pyramid, Freemasons finally learn who they're really worshipping -- and are indeed encouraged to lie to their lesser Lodge brothers about it. Da-da spent over 20 years researching this stuff, but look it up for yourself. 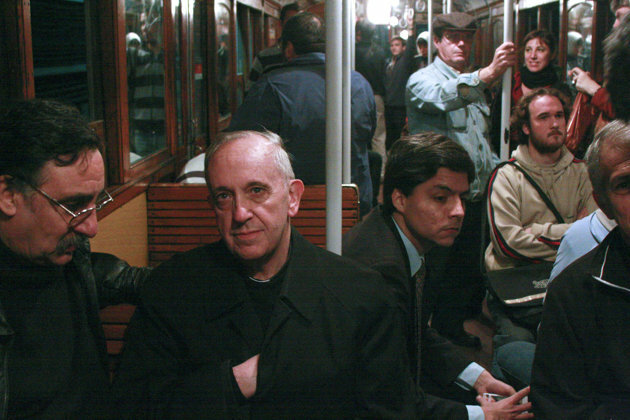 Hey, it's Pope Francis back when he was the "Black Pope," aka, head of the Jesuits, before he became the current White Pope (while still acting as Black Pope; he now wears both hats, which is unusual). Can you spot Vatican security? Hm... Solomon Rothschild, the Marquis de Lafayette, Amadeus Mozart, GW again. Stalin (aka, Mr. Laughs), GW, Nappy, Karl Marx, and Simon Bolivar. Interesting, eh? Napoleon III, Abe Lincoln, Bartholdi (who designed the Statue of Liberty; actually it's entitled, "Liberty Enlightening the World," which is really the Masonic goddess Columbia... District of Columbia, Space Shuttle Columbia, Columbine... who's really Hecate, but whatever), Nathan Rothschild and Francisco Pizarro, both looking for gold, both great kissers. 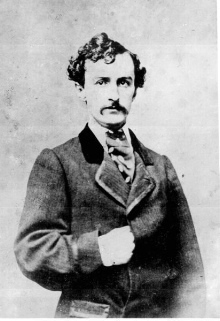 Killer Johnny again, Franklin Pierce (14th POTUS), James Garfield (20th POTUS, assassinated because he went against Central Banking tenets), Rutherford B. Hayes (19th POTUS), Andrew Johnson (17th POTUS and 1st to be impeached). Freddie Nietzsche (who started the "God is dead" movement), Lenin ("architect" of Modern Communism and the Russian Revolution), Mikhail Katkov (occultist), Seth Read (the guy behind, "E PLURIBUS UNUM"), Giacomo Antonelli (Cardinal involved in the assassination of Abe Lincoln, such a sweet man). William Tecumseh Sherman, Gladstone, Elisha Hunt Rhodes, Goethe, Joseph Smith (Mormon Church founder). Good grief, as Chuck used to say, though this is just the tip of the iceberg, he said waxing chilly cliche. What does this all mean? Basically, for anyone to deny that an insanely well-organized historical conspiracy has been in effect for a very long time is the equivalent of what we in the Royal Navy call DENIAL, despite tremendous literal, pictorial and circumstantial evidence to the contrary. Word got out about all this back in the mid-19th C., and heads rolled... until everyone relaxed and these folks snuck back into the party. Then, a few of them met up with something nasty in the earth's basement, starting the insanity that was the 20th Century... but that mess is being cleaned up. If you want more, start digging around. It's all out there. Da-da frankly sick of these faux-arcane, egocentric boneheads and their "ancient secrets" that don't get anyone anywhere worth getting to, pulling strings and working behind the scenes while creating scenes. Bloody ones. Now, like the jig, the curtain's also up. Just look at the awful, insane machinery. You'll be seeing more in the coming months. Note how many monkey wrenches are already in there. Extra credit question: who threw the monkey wrenches into the wretched machinery? Luckily, this is all going down the drain fast, and the ugly hidden face that launched a million future graduate theses is limping towards sad historical footnote. Blow up your beachball of rational thought and rejoice, humanity. UPDATE: waitaminute. Hidden hand, right? 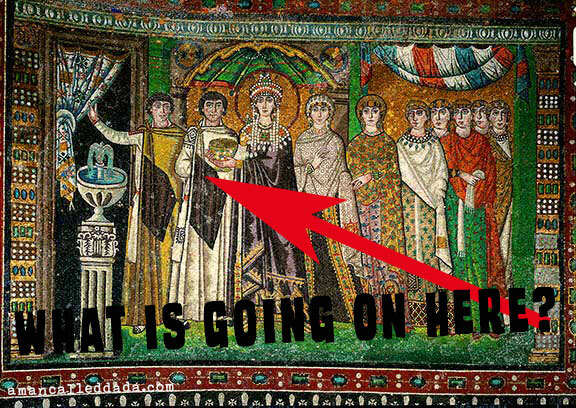 Well, Da-da just looked at these mosaics again from 500 AD, showing the notoriously nasty Emperor Justinian and his equally notorious wife. How old is this Hidden Hand thing? Now it looks like it's part of an ancient mystery cult. Hmm. You'll notice that both emperor and his wife are wearing black, and those men at their right hands have their right hands hidden under black ornament. And the one guy holding the curtain open to darkness is most telling. 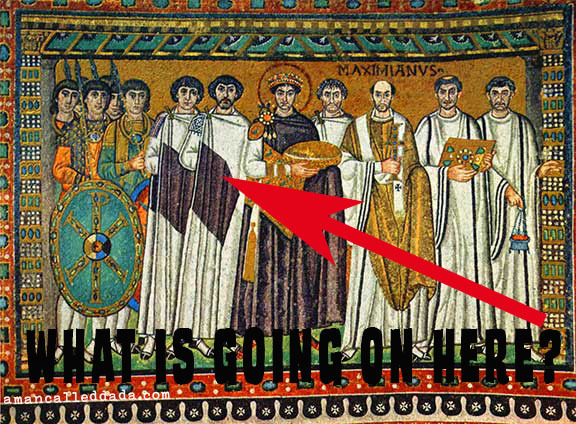 Perhaps the rumors about Justinian were true and here he's advertising it. Interesting. The Friday photos with Lynn the Oracle are beyond great. I love it. Keep up the good work. By the way, what makes you think the hidden hand is losing it's grip? 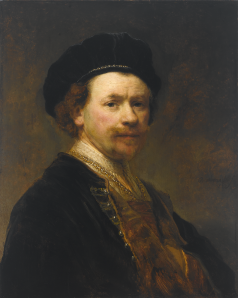 One thing I would like to add about the photo study with Lynn is that it might be nice of have some citations for further research. Where, for example, is the giant monkey finger and has anyone done DNA analysis? Same for the giant (notice a trend here) sea shell. Who has it, where is it, etc. Do you have a citation for the Washington quote? Hi, John. Let's just say that Da-da has his sources. A glance at the headlines should give you some indication that The Cabal is in full retreat. Oh, and thanks for the kind works! Da-da loves working with Lynn almost as much as he enjoys unearthing the truth! Oh, as for the giant monkey finger... that was totally out of the blue. No one's done any DNA research on that. We all thought it was a hoax! Great site here...Hope you visit Earthfiles.com. Linda Moulton-Howe, baby. Want to invite you to ww2f.com. I'm Poppy. Have broached some topics in the "free fire" zone. There are a few tough nuts there, who could use some learnin'. Very smart guys, who need real knowledge. Rattle the cage so to speak. If you enjoy ww2 history, please stop by and say hello. Btw, many thanks for the kind words from Poppy (though Da-da has not published them, by request.) Da-da'll check out the sites you mention. NFL = Not For Long? Jeez, Would Someone PLEASE Plug in the Cat? The Button of Choice in Tijuana?